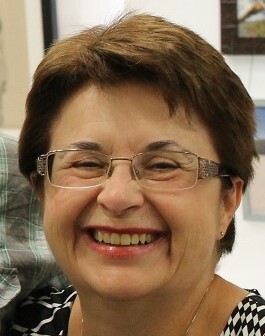 Karen has played many roles in the NSW health consumer movement. In between others, she was also our interim Executive Manager for a while and she has led our health consumer representative training programs for five years. Retiring in late 2017 to spend more time with her grandkids doesn’t seem to have slowed her down. She was recently appointed to the Northern Sydney Local Health District (NSLHD) Board. Congratulations to your nomination to the Northern Sydney LHD Board Karen, how did that come about? I applied for a position on the Board of NSLHD in 2018 because having worked in both government and non-government health sectors, I feel I understand how health services operate and what issues are important to consumers of those services. Northern Sydney LHD is also my own local health district, so it’s good to be able to contribute to services which are important to residents. Why is health consumer representation so important to you? 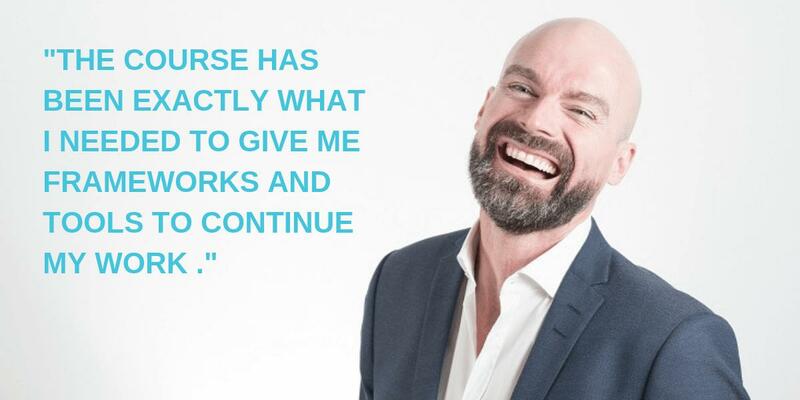 For the last five years, I’ve provided consumer and staff training programs with Health Consumers NSW (HCNSW) and this has given me valuable insight into the needs of health consumers across NSW. I have seen how engaging with consumers adds so much value to health services because a consumer’s perspective is different from the staff’s perception. I want to support a patient centred approach which I know is being taken by NSLHD because they are one of the LHD’s for whom I provided training on more than one occasion. They value consumer engagement. Was there a defying moment that made you want to become a health consumer representative/work in this space? Ever since my early days of working in the health system in Western Sydney in the late 1980s and 90s, I realised it was important to involve the community and consumers in decisions about health services. I’ve tried to maintain this focus in every role I’ve had since then by asking the service users what it is they need most and how changes to services would impact on them. What is the number one thing you learned about and from health consumer representatives from your years running our training programs and working in the field? The thing that comes up time and time again is that consumers need feedback from health services about how their recommendations and comments are being used. If is there is no feedback loop to consumer representatives then they feel they are wasting their time. They have no idea of whether they are having an impact or not. The other frequent comment was “Staff don’t see things the same way as a consumer does. We can tell them how it’s working from our perspective”. This is really important because the receiver of a service may experience it differently from the person who provides it. Karen, you have been active in this space for so long, how has health consumer representation changes during the years you have been active? I started in the health service industry in 1989. In those days consumer engagement meant holding a community consultation in a public hall – often at very short notice. Mostly, plans were already finalised and management just wanted to inform the community about them, but there was very little chance any changes would be made based on that consultation. Today, thankfully, things are very different and Standard Two of the National Standards for Safety & Quality in Healthcare has been a catalyst for that change. Health service accreditation now includes an assessment of how effectively a service engages with consumers and the community. Many Local Health Districts across NSW have sought training programs from HCNSW for their staff and consumers over the last six years to enable them to not only to meet Standard Two, but also because they understand the positive impact that engaging with consumers can have on their services. 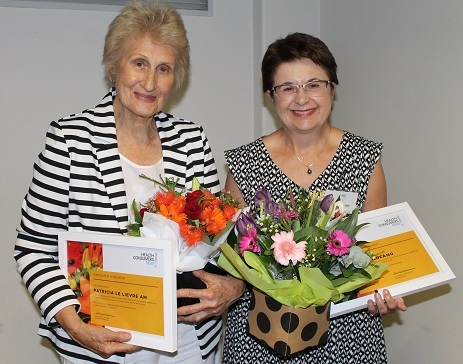 Photos: 1) Karen Filocamo at HCNSW in 2014, 2) Karen together with former HCNSW Board member Pat LeLievre saying goodbye to us at our 2017 AGM. For more information about our health consumer representative training programs click here. For more information on how to become a health consumer representative click here.